WWE’s global outreach is very hard to compete with at this point. WWE Superstars are known all over the world even though a majority of the action takes place in America. However, that might be changing soon enough. 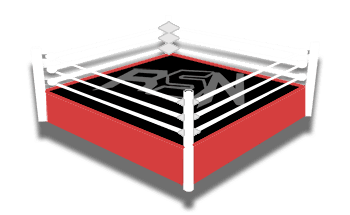 Joe Peisich spoke on Barnburner’s No Holds Barred podcast about WWE’s plan to continue their outreach by doing even more big events outside of the USA and the plan could start really rolling into high gear as early as next year. Only time will tell how busy a WWE Superstar’s travel schedule is about to get even busier. After all, most of them have families at home and it’s hard to be home too often if you’re always needing to pack for your next trip across the world. Thankfully, we live in a day and age with Skype so it makes things easier to keep in touch. But all of the trouble might very well be worth it for those fans in different countries who never get to see a WWE special event live.